Concept design of a super sports vehicle car auto shop logo. Original auto motor concept design of a super sports vehicle car auto shop logo silhouette on black background. vector illustration. Concept Design Of A Super Sports Vehicle Car Auto Shop Logo. Original modern concept sports car driving fast - with abstract polygonal motion blur through Speedometer. Speedometer shows a reading of high speed. Top down, front view of exotic car shown. Car sports league logo design template. 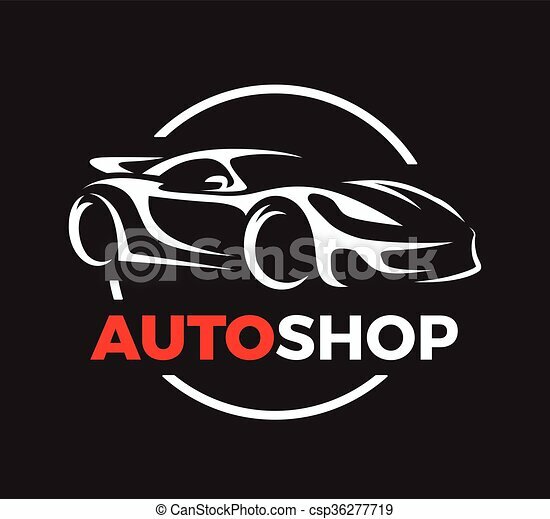 Auto shop car logo design with concept sports vehicle icon silhouette on black background. Vector illustration. 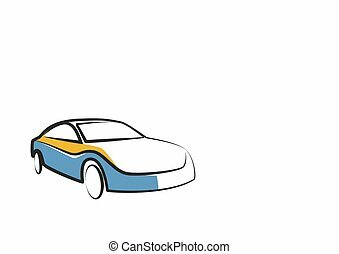 Original auto motorcar silhouette concept design of a super sports vehicle car shop logo on grey background. Vector illustration. 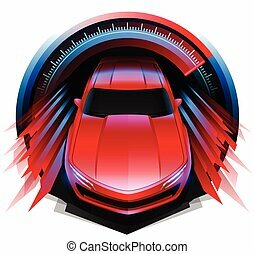 Original auto motor concept design of a super sports vehicle car silhouette on red background. Vector illustration. Original auto motor concept design of a super sports vehicle car silhouette on black background. Vector illustration. 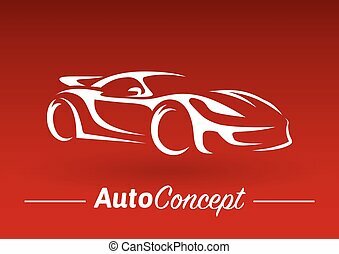 Auto car dealership logo design with front of red sports vehicle silhouette icon concept isolated on white background. Vector illustration. Auto style car logo design with concept sports vehicle icon silhouette on black background. Vector illustration. 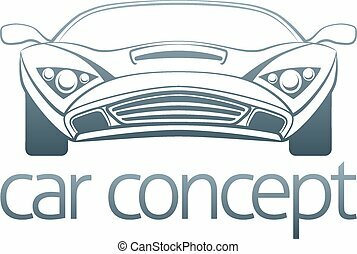 Auto car dealer logo design with concept sports vehicle icon silhouette on black background. Vector illustration.